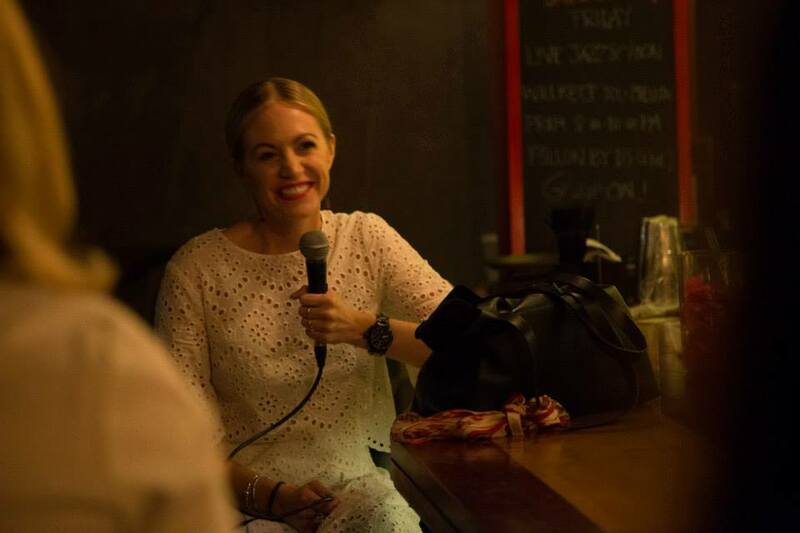 If you read APOE often, you may know that I recently had the opportunity to speak at Business In Heels, a ladies business networking event here in Bangkok. It was my first time public speaking and it was terrifying, but all of the women were so supportive and I couldn’t have asked for a better environment to speak in. It’s time for Little Black Dress #2! In case you missed #1, you can catch it here. I don’t know about you, but I’m notorious for getting tired of my clothes. For example, when I’m getting ready for a party I often find myself frantically sorting through my closet throwing one item after another onto my bed in some desperate attempt to find something that I want to wear. Far too often, my room looks like a tornado, my bed has disappeared under a mountain of dresses and I end up sitting on the couch with a (seriously large) glass of wine in my hand. Because really, sometimes getting dressed can be big time overwhelming.